When you’re a kid there’s nothing better on a hot summer day than a nice cold popsicle! As adults, some of the fun surrounding popsicles wears off…until you meet these strawberry lemonade vodka popsicles. They’re delicious and they have a little kick! 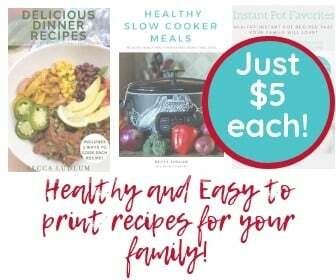 They’re perfect for those hot summer BBQ parties or just a simple night at home on the couch. You’ll feel just like a kid again when you get to grab one of these from the freezer, what’s not to love about that!?! There really isn’t a more suitable combination when it comes to flavors. The strawberry and lemonade go perfectly together and with just a little lemonade flavored vodka in there they aren’t overwhelmingly boozy! I love making these for girls night, but they’re also pretty delicious to whip up as an evening treat in front of the TV! I have not tested this theory yet but I have sneaking suspicion that strawberry lemonade vodka pops taste even better poolside! 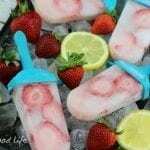 No matter how you choose to enjoy your homemade strawberry lemonade vodka popsicles I think you’ll have a blast making them AND enjoying them! This time of year they’d be delicious with some fresh picked strawberries thrown in the mix or you can serve some on the side or as a garnish. 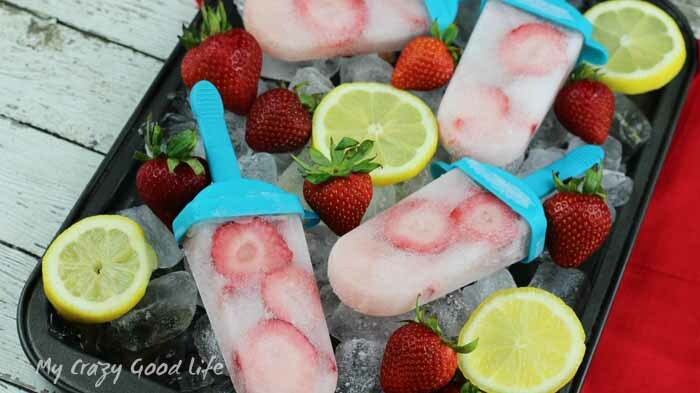 No doubt you’ll have those creative juices flowing once you taste test a couple of these delicious and refreshing pops. Recipe Makes 4 Medium Sized Ice Pops! Pour lemonade into a pitcher. Add the vodka and stir well to mix. Place 3-4 slices of strawberries into each mold. Pour the lemonade vodka mixture into each mold. 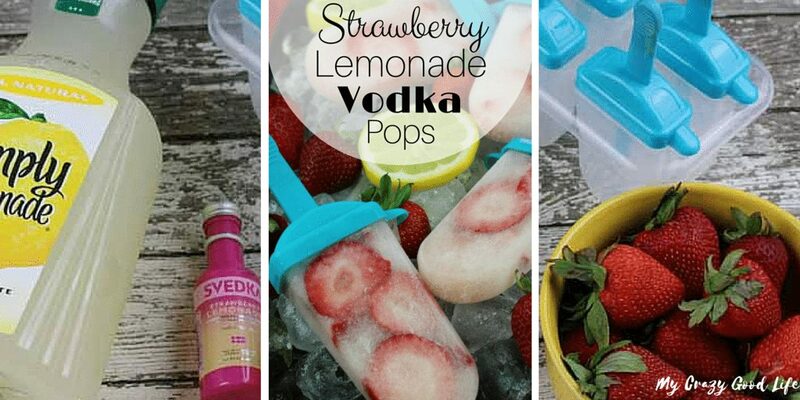 Bring back summer fun with these delicious and refreshing strawberry lemonade vodka popsicles! In front of the TV or poolside, they're a perfect treat.